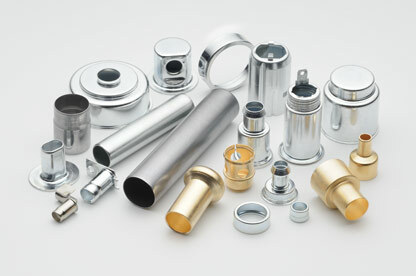 There are several challenges regarding the production of deep draw parts in this industry. They include complex geometries, special finishes and coatings, small cross-sectional area-to-depth ratios, and overall size to mention just a few. However, PMP toolmakers and engineers have developed the know-how and expertise needed to successfully tackle these requirements. The uses for these deep drawn components in the valve segment vary from food applications like rice cleaners to delivery systems for fuels, pharmaceuticals, and lubricants. PMP’s high-quality work ensures the reliability of these valves in industries where service life is critical for the functionality and cost-effectiveness of the overall system.